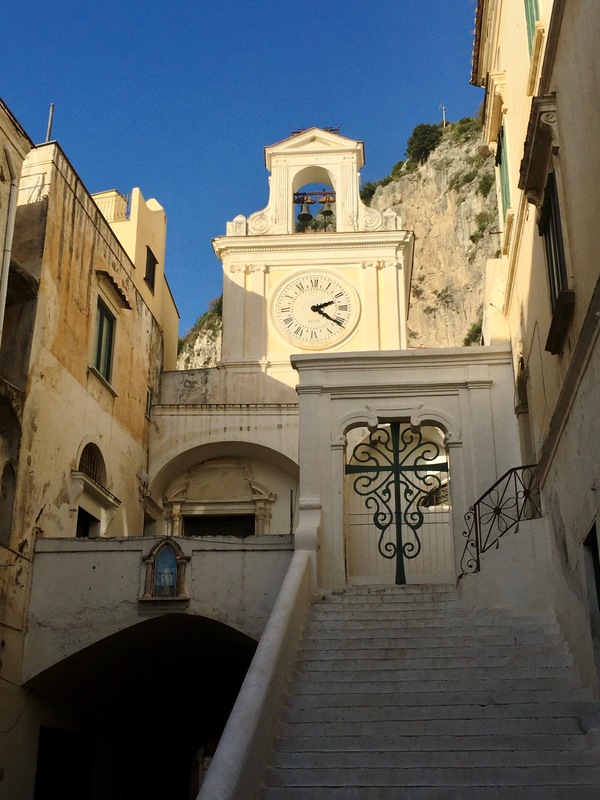 An innovative approach to architecture education is now underway in Sorrento, Italy. Building Beauty seeks to reconcile the education of architects with the art of making things that have life, and are good to people and the land. The program is taught in English, and housed at the Sant’Anna Institute in Sorrento, where classes began in November 2017. The next course will begin in November 2018. Building Beauty is a Post-Graduate Diploma in Architecture (60 ECTS credits, equivalent to 120 USA/UK credits). The idea underpinning Building Beauty is that of a different, both holistic and scientific approach to architectural education, one that poses the ordinary living environment to centre stage, focuses on the adaptive process of building and change and the role of design in it, where life is respected and enhanced in all its forms and “beauty” becomes a tangible objective of social and ecologic pursuit as well as a matter of rigorous scientific investigation. The program is shaped to offer a profound experience of designing and making, revolving around the exploration of the reality of feelings and an evidence-based approach to the architectural process. Designed in close collaboration with Maggie Moore Alexander and some of Christopher Alexander’s lifelong collaborators, the program explores the principles expressed in “The Nature of Order” through an integrated approach to hands-on making, appropriate technology construction and community engagement design. The program, housed at the Sant’Anna Institute in Sorrento, Italy, offers a one-year life-changing intensive experience in one of the world’s most remarkable environments, where the natural and the man-made have historically evolved into an integrated whole of astounding beauty. Replication of traditional building/ornament techniques, where we are learning the process of making in small experiments and gradually applying it to larger projects in the Sant’Anna Institute’s gardens: this integrates actual design/build with landscape architecture by cooperation with the “Giardino della Minerva” of Salerno, the most ancient medical garden in the western world. Leading international scholars from a wide range of scientific fields explore with students the potential of a truly interdisciplinary approach to design and construction where complexity and uncertainty are the positive condition of beauty generation, towards sustainable architecture and resilient communities. A series of art/psychotherapy workshops aimed at trusting our feelings in relation to space and acknowledging beauty as a mirror of our self. Feelings are referred to space, the body-mind, and the way they interact in hands-on making. The program terminates with an intensive Summer School in Cisternino (Puglia): two weeks of intensive construction, learning to build the traditional “trulli” from a local master builder, in a fully immersive experience of local art, landscape and food culture. The program is international, open to individuals holding a Bachelor degree or equivalent experience in Architecture or any other subject.